Supercars combine extraordinary performance, exotic equipment, small production numbers and sky-high prices. 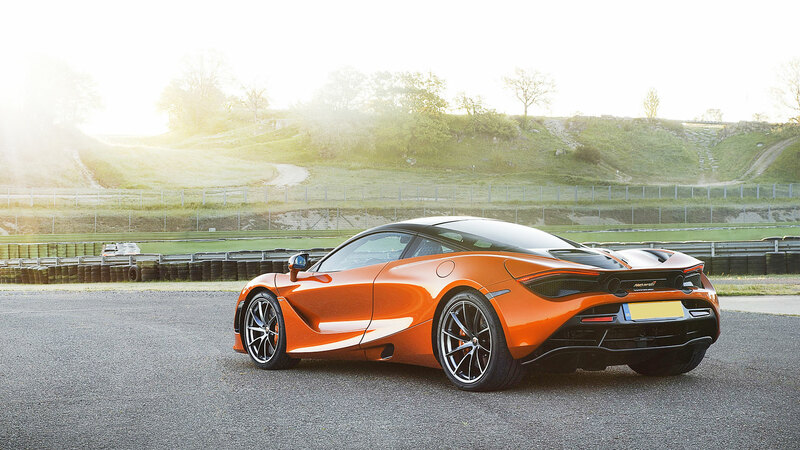 But even among the highest echelon of supercars, the 2018 McLaren 720S reigns alone.The new McLaren’s singular status is a reflection of the car’s combined emotional appeal and driving dynamics.Visually, the new McLaren is a mixed media artist’s nirvana. The carbon-fiber chassis is called a “monocage” design. It’s blanketed with panels of sculpted aluminum. The design goal is to steer fresh air through the doors and into the engine department. What a concept — a futuristic work of art ready for current-day use in supercar stardom.